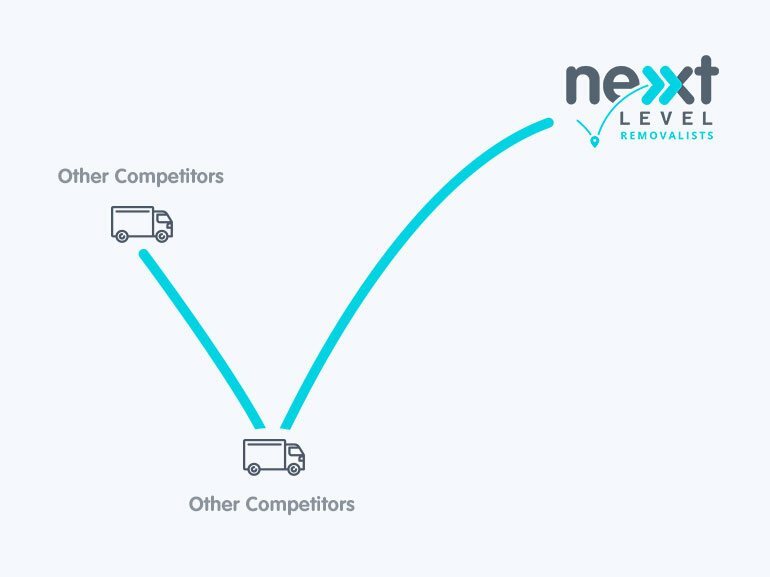 Next Level Removalists don’t just specialise in interstate removals; we cater to country deliveries inside NSW as well. This includes the diverse city of Broken Hill! Whatever you need to move to/from Broken Hill, our expert removalists will assemble and disassemble any furniture you have. Our removalists are experienced with a vast range of styles and are more than happy to offer this service. We can handle all the packaging, to ensure your belongings are correctly wrapped and placed in our trucks for its safe removal to and from Broken Hill. Why play Tetris with your furniture that can take you hours, when our experts can do it all for you! Whether its the consultant on the phone with whom you make your first enquiry, or the removalist who unloads the last piece of furniture – all of our staff are experienced with the city to country removals and can answer all of your questions. We’re the expert Sydney to Broken Hill removalists! You can generate your quote online specific to your Sydney to Broken Hill removalist needs, and get an instant snapshot at the very competitive price of your removal. We are proud to offer removal services from Sydney to Broken Hill, and vice versa. We have a proven track record in successful removals from the city to the country and look forward to making your next move completely worry-free. Whether you have only a few items to move or an entire household, our expert team can help guide you to the most cost-efficient option. We’re experts in Sydney to Broken Hill removals, and our consultants are on hand to answer any questions you may have. Using our free quote generator, you can get your quote in seconds! Enter your to and from location, the estimated truck size you’ll need and your contact details, and you can have your quote for your Sydney to Broken Hill move in an instant. Ready to book your Sydney to Broken Hill removal?